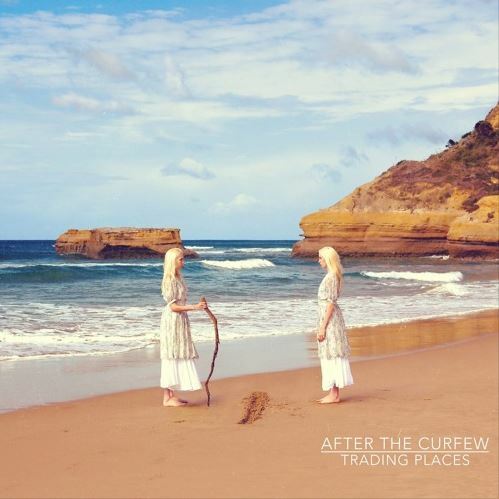 Since forming in 2010, After The Curfew have built a strong reputation and following amongst the Melbourne alternative music scene. Having shared the stage with high profile bands such as Cartel (USA), MxPx (USA), A Loss For Words (USA), New Empire, Masketta Fall and many others. 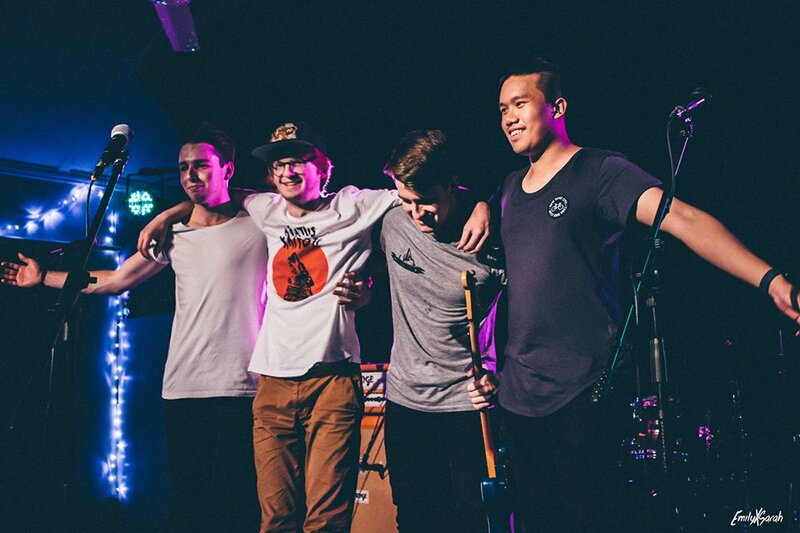 Travelling to Sydney to record their second EP in late 2013, the boys have refined their sound bringing in elements from indie, alternative, punk and rock styles. The new record, Trading Places, further expounds the individual band members’ musical tastes weaving their sound into a higher class of musicianship.